We have a new website! 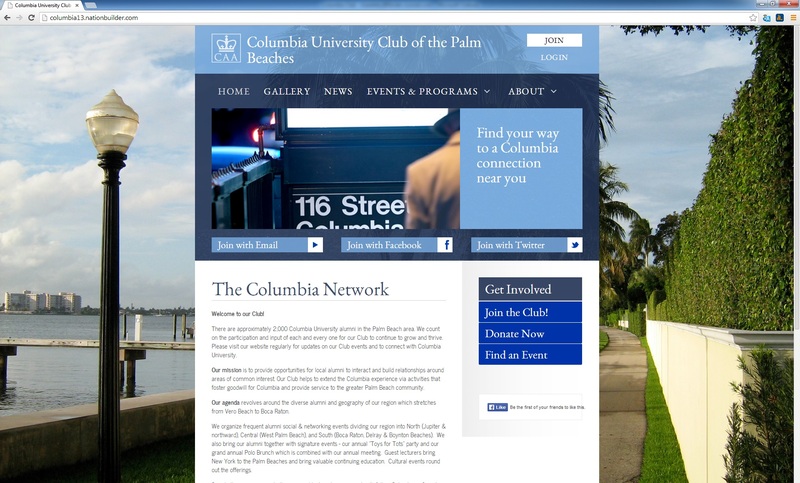 The Columbia Club of the Palm Beaches is plugging in and broadcasting worldwide with our new website. On this new exciting site we can manage all aspects of our club, including keeping our membership up to date on all of the recent news and upcoming events. Be sure the visit us often to see what we have in store!